One of the most exciting times of the year for employee benefits enthusiasts like us is February when the new year meetings are over and companies start to make plans for what types of benefits decisions they'll make in the coming year. Let's take a look at what's happening in the HSA space, and what we can expect for the rest of 2019. 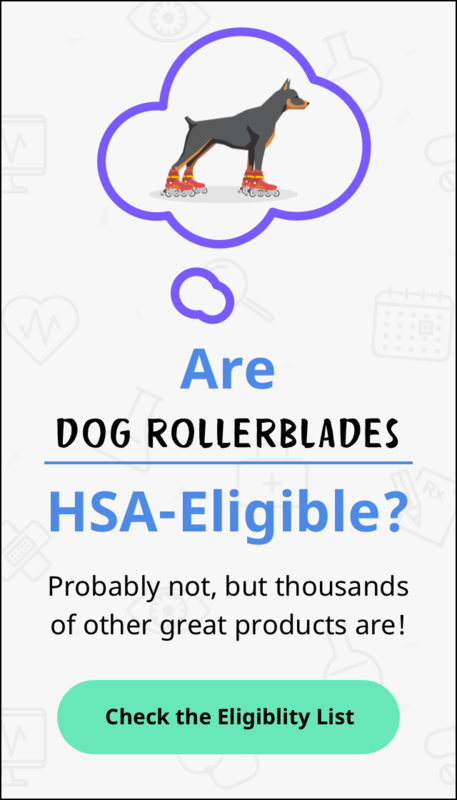 To contribute to an HSA, you have to be enrolled in a high-deductible health plan (HDHP), but while these plans were all the rage as recently as a few years ago, they may be beginning to lose their luster. But the issue isn't exactly the structure of the plan, it's that consumers are treating it just like any other plan. A 2017 survey in the journal Health Affairs found that of nearly 3,000 respondents, just 13% said they'd tried to get cost information before receiving care. Only 3% compared costs from different providers ahead of time. With 29% of insured workers enrolled in a HDHP according to a 2018 Kaiser Family Foundation study, there's a clear need for enhanced employee communication around HDHPs, so workers can adjust their spending to get the maximum benefit from these plans. Our second headline comes from the biggest little state in the union, Rhode Island, which achieved a major benefit success with its 2019 rollout. The state needed to revamp benefits for 14,500 state employees, and in addition to offering new plans, they would introduce a new online portal and completely revamp the way the state treated their benefits package. What looked like an uphill climb was helped by an extensive employee communication effort done two months before open enrollment. The state worked with HR and benefits consulting firm The Segal Group to produce the state's first printed benefits guide, and a new informational website for employees, which included videos explaining plans, and how they operate. Along with benefits fairs and face-to-face meetings with employees, the state achieved something remarkable for a brand new benefits plan: 86% of employees successfully enrolled online, while the new benefits site had 130,000 visits. This is a great lesson for employers large and small to keep in mind - if you give employees all the tools and information necessary to make informed choices, they'll take advantage of it.